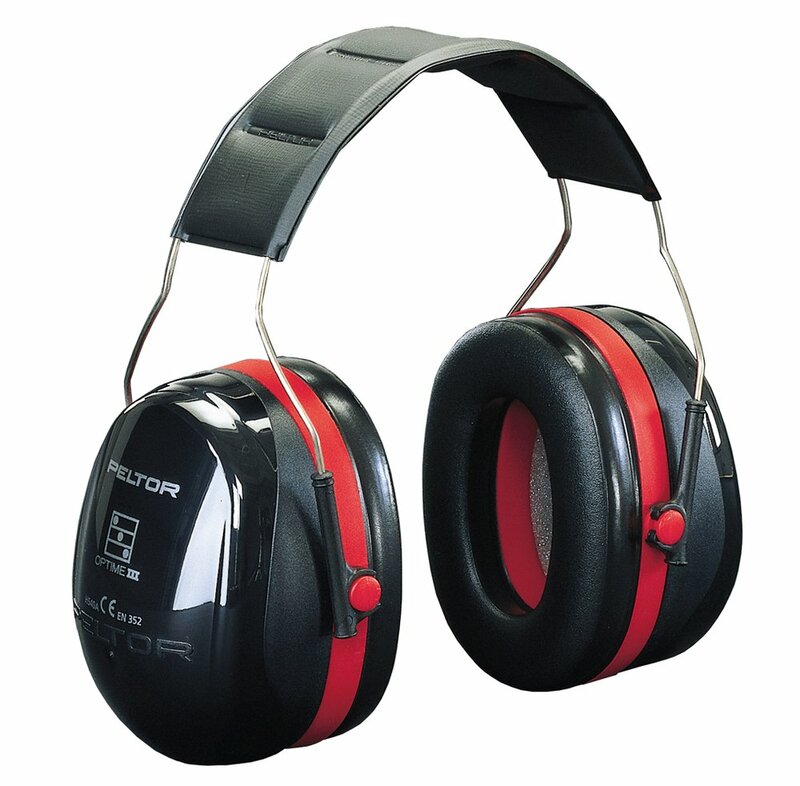 s Comfort ear defenders are designed to give excellent ear protection as well as giving all day long wearer comfort. 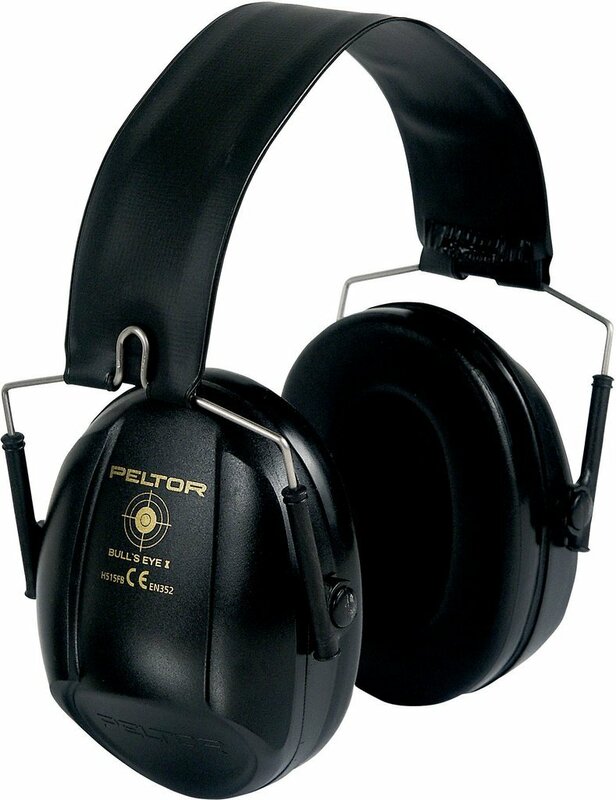 They are fitted wit soft ear cushions and a cushioned headband. 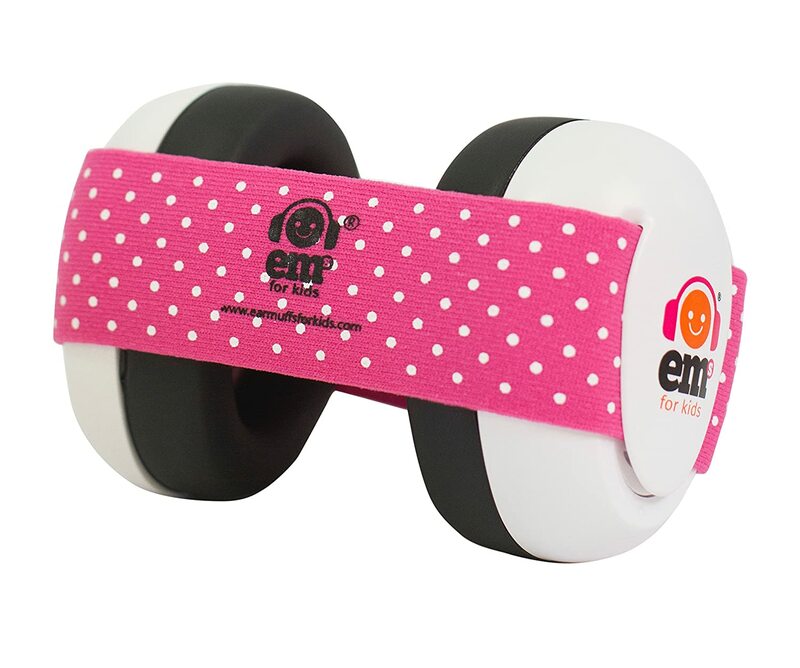 The head band is fully adjustable and will fit most head sizes. For the price, these are great! 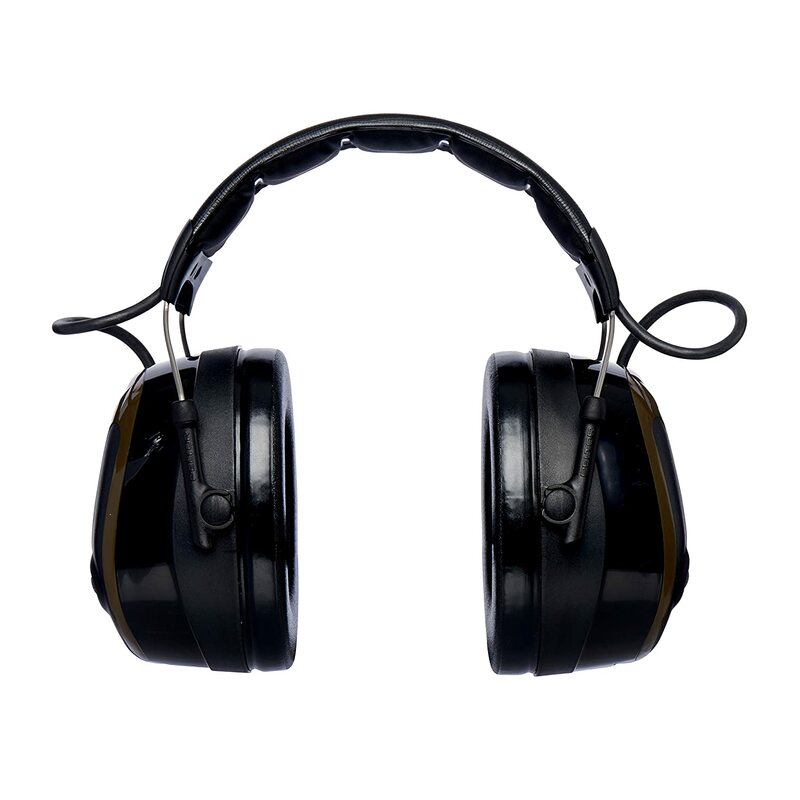 I bought them in the hope of diminishing the amount of noise I hear from my neighbours above me (who are keen on banging about). These don't silence the sound completely, but making it fainter/distant helps so much. Even better is putting in earphones first, and then these. Means listening to music is distraction free for the first time ever - and so much cheaper than noise cancelling headphones! They are pretty cheaply made, but at this price you can't really complain. I have a smallish head & find them a little tight - not sure if they'd be comfortable for long periods. Again, for the price, a real find. My son has autism & is extremely oversensitive to noise! 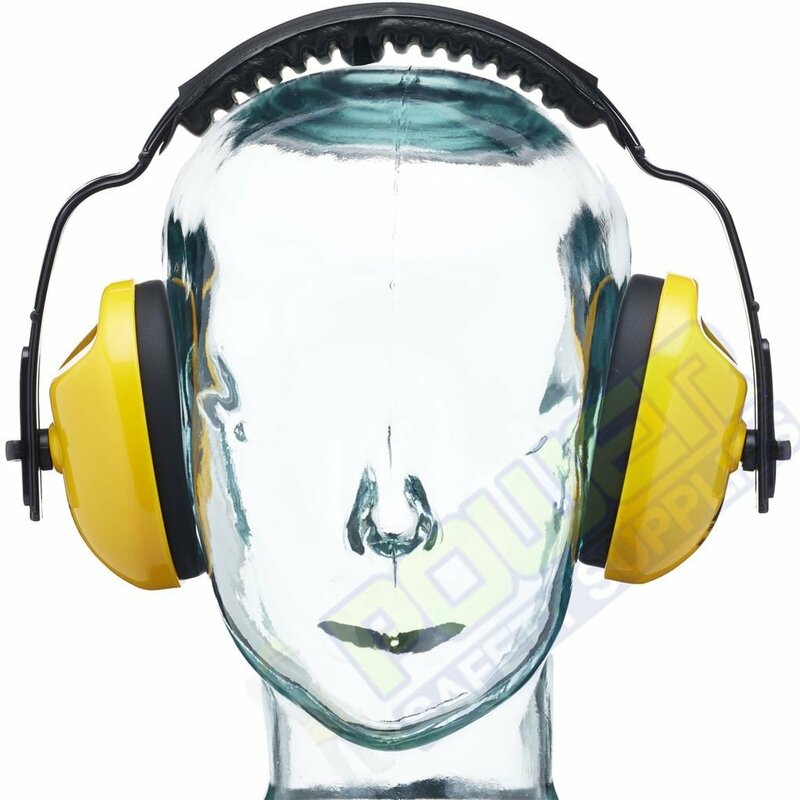 He has 3 pairs of ear defenders but only wears these, they're not too tight & he can take them off and put them on himself. 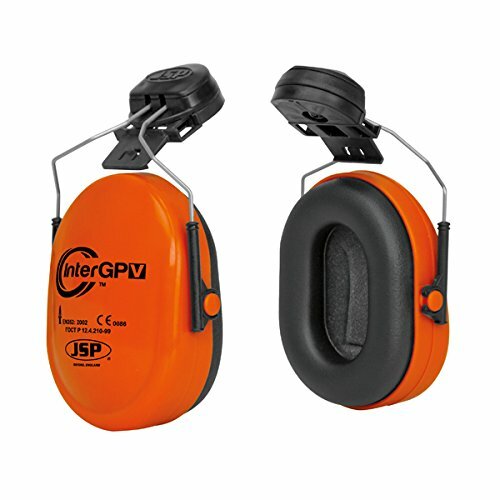 These are handy for my little one when we go to the cinema and the noise gets too much. Would recommend for anyone who has sensory problems. 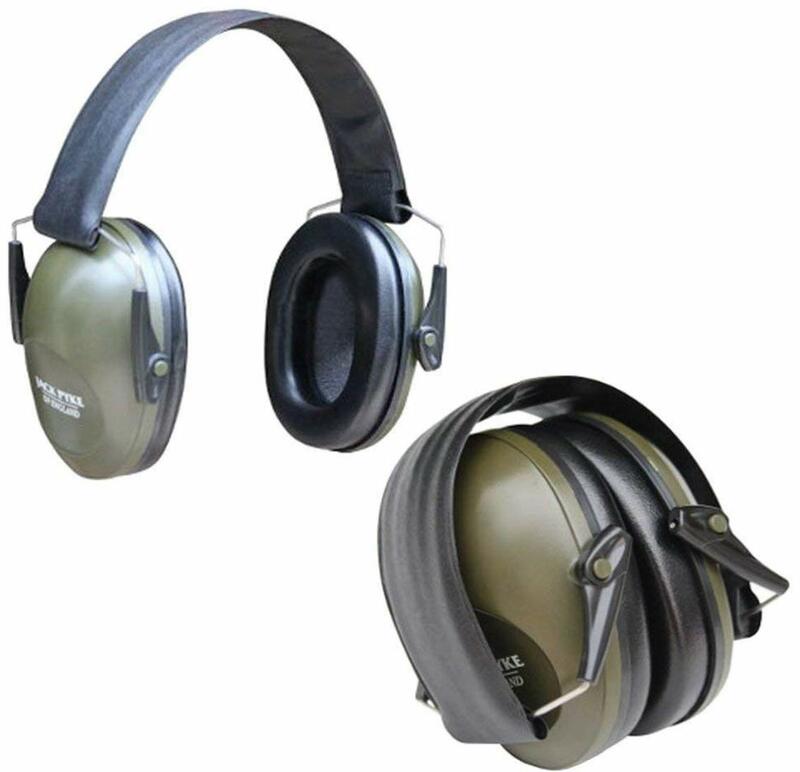 I used to have a similar type of ear defender available to me, before I retired from work, so I am used to wearing them. 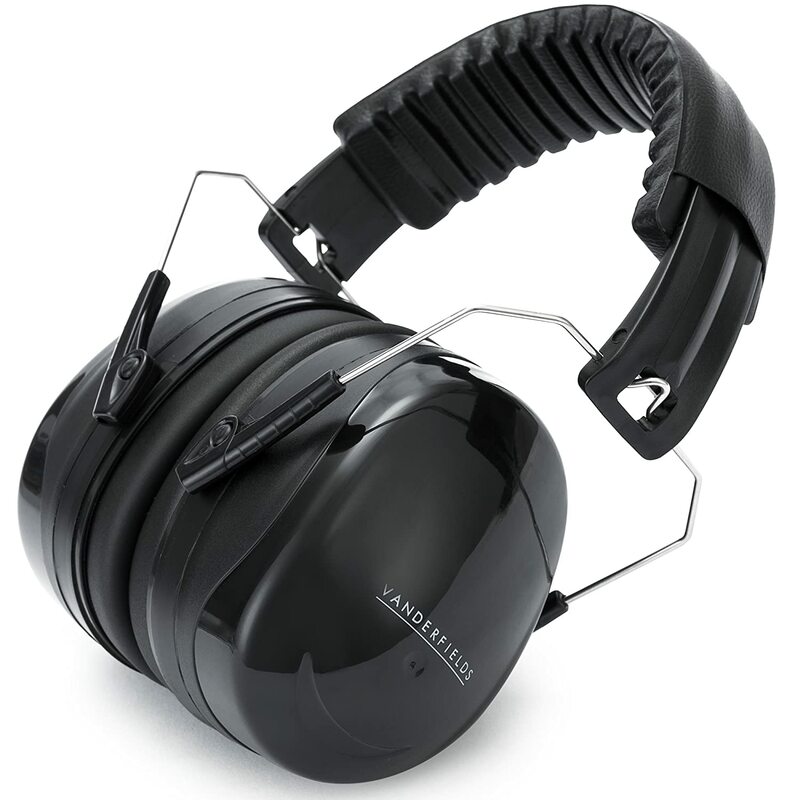 I purchased these, along with a garden vacuum/shredder, due to reviewers saying they were noisy. The muffs are a bit of a tight fit, requiring the headband fully adjusted, on my average sized head. 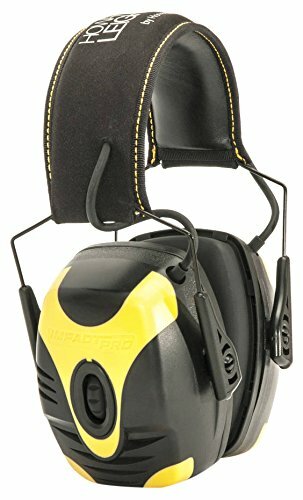 The tightness does keep out much of the noise though, but based on my previous work experience, it is unlikely I would want to wear them for long periods - however, for short spells in the garden with the shredder, they will be fine - a good product, at a good price. Great service from 100% Cotton Shop also, arrived the following day. 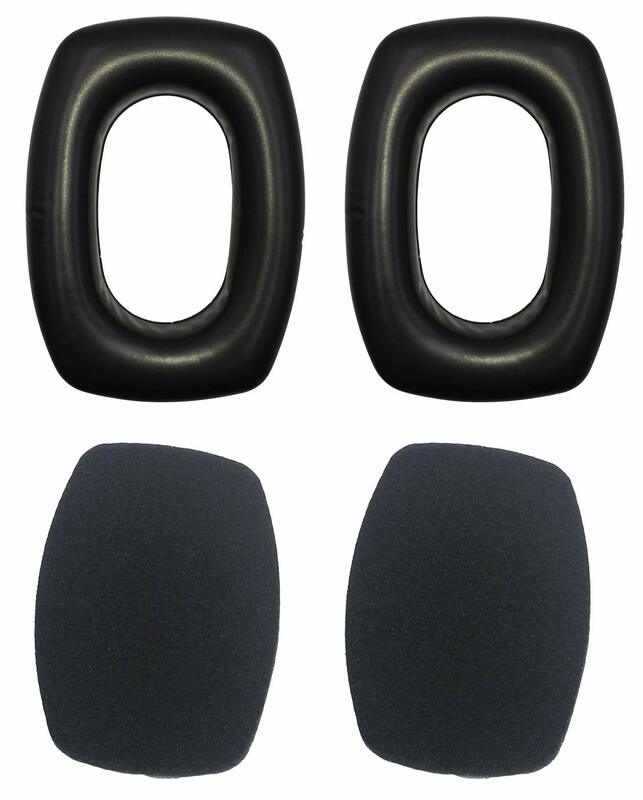 I use these for meditation in combination with ear plugs. 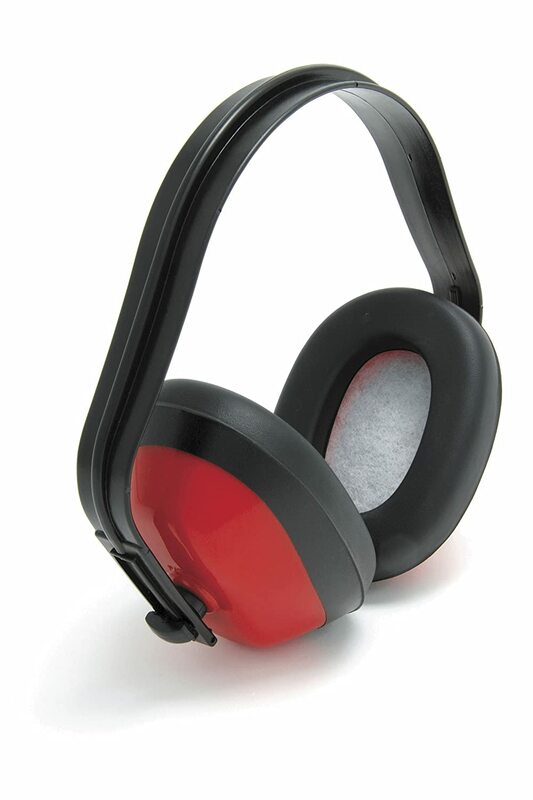 These are good for blocking out sound whilst working too. If you are looking for a product which blocks out ALL sound, this isn't it. If you live in the home counties of England where the planes are flying relatively low (but still quite high) as they are coming in to the airports then that noise gets through. If you live near a busy road where people are going at 40mph, some of the noisier car noise will get through. I know it depends on other things but hope that helps! But it does significantly block out noise. OK they are not up to the standard or comfort of the good quality ones I use normally, but for the price they are fair value for a DIY'er who is not using really high powered equipment. 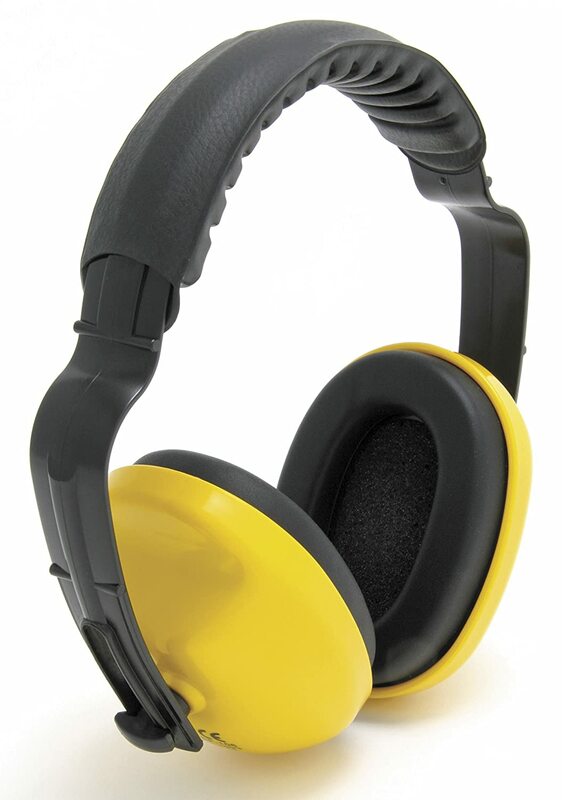 People tend to think ear defenders cut out every sound but they don't, they are designed to protect from dangerous noise, but give some hearing so a "LOOK OUT" shout has some chance of being heard! 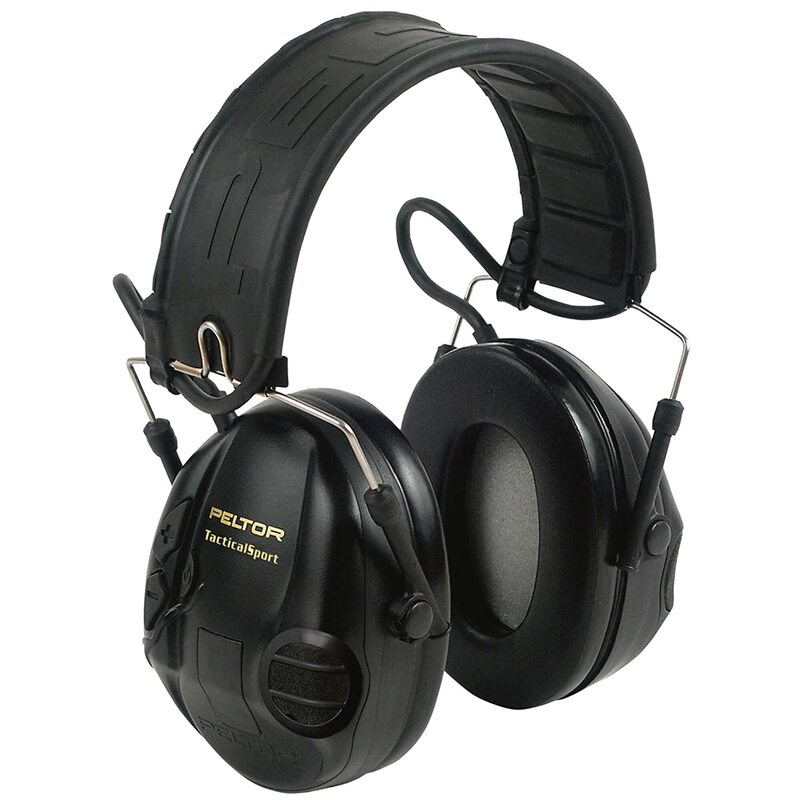 These are very efficient ear defenders for the price. 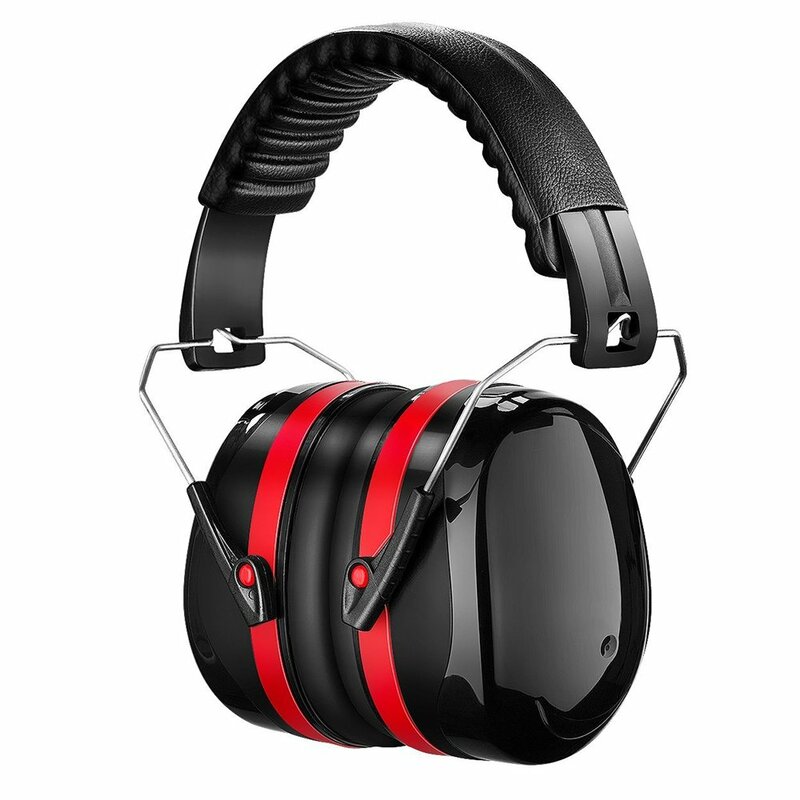 Pretty basic but nice and snug, keeping out all those nasty mechanical noises that can damage my hearing whilst gardening. Will they keep the Memsahib's snoring out? Nah. I doubt whether the cushioned bit will last very long, but I'll just glue a strip of foam on when it fails. 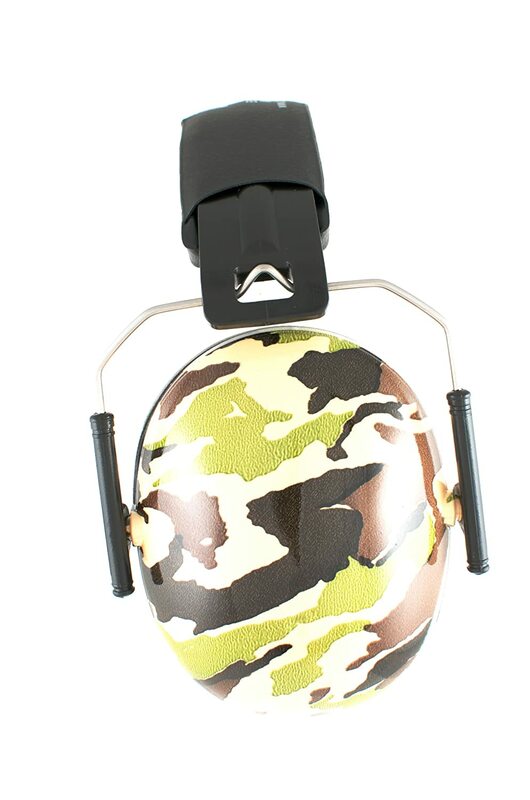 Banz Kidz Ear Defenders, Helmet oreillè res Acoustic for Children from 2 years and over. Geo.